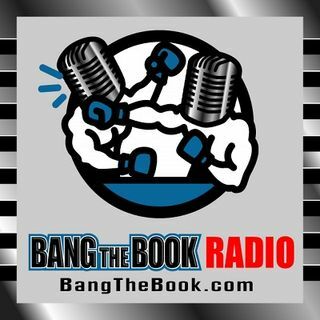 On the Wednesday March 28 edition of BangTheBook Radio, host Adam Burke shared tips about his MLB handicapping process so that listeners will be ready to attack the markets for Opening Day. Adam discussed some of the stats that he uses to handicap and the stats that he uses in hopes of finding some predictive value. He also talked about some good early-season strategies that have been profitable in the past and could be very profitable moving forward as sample sizes increase.